Saurus Tankers are made to resist the most extreme conditions. 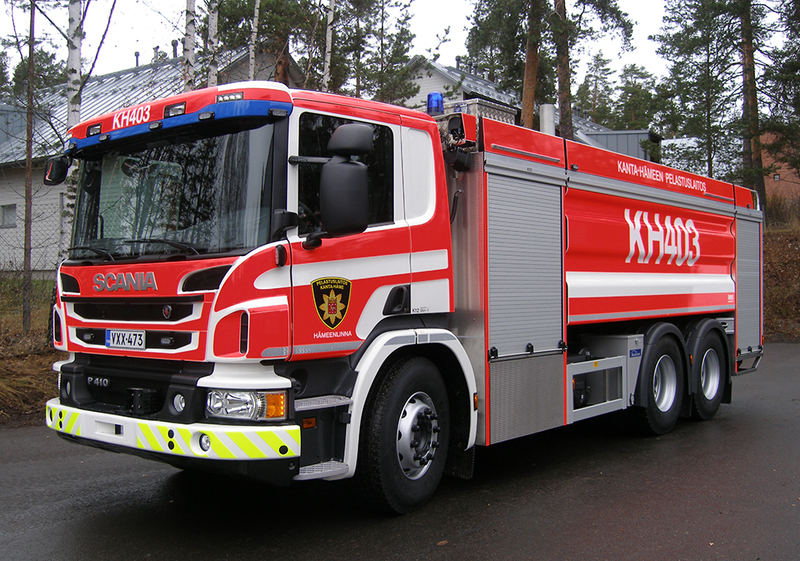 Tanks as large as 18,000 l can supply the most demanding needs. Our high-grade quality Tankers have a long operating life, supported by our comprehensive service and maintenance. 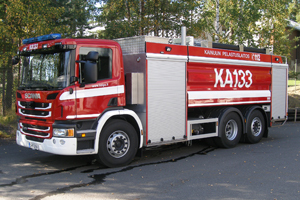 A tanker is a rescue vehicle with a fixed pump and a water tank of minimum capacity of 5,000 l, designed for water supply and firefighting.